The new Toyota Corolla Hybrid. THE Japanese brand's latest generation small hatch will arrive in local showrooms in August with an expanded hybrid selection. Toyota has announced it will focus on growing its green portfolio with a hybrid powertrain available on every new Corolla grade - up from the current single model. The green offensive follows in the wake of the carmaker's updated Camry range which has a hybrid option on three out of four model grades and the announcement that the next-generation RAV4 - due in 2019 - will for the first time in Australia have a petrol-electric variant. Toyota's chief marketing officer Wayne Gabriel wants to ensure that hybrid technology is used in as wide an application as possible as the technology's popularity continues to grow. 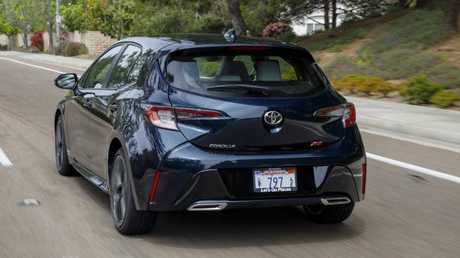 The new Toyota Corolla Hybrid launches in Australia from August. 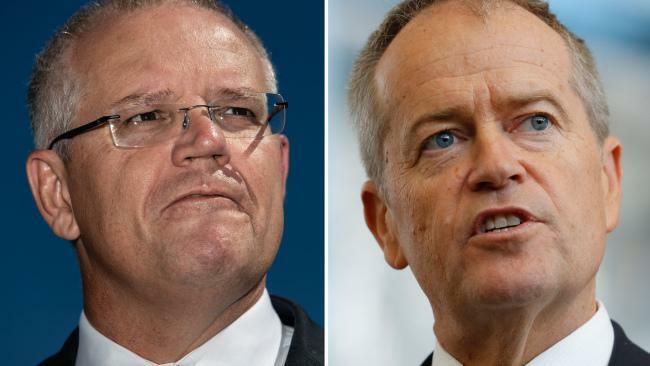 (Photo: Supplied). "It is no longer a marginal powertrain option," says Gabriel. 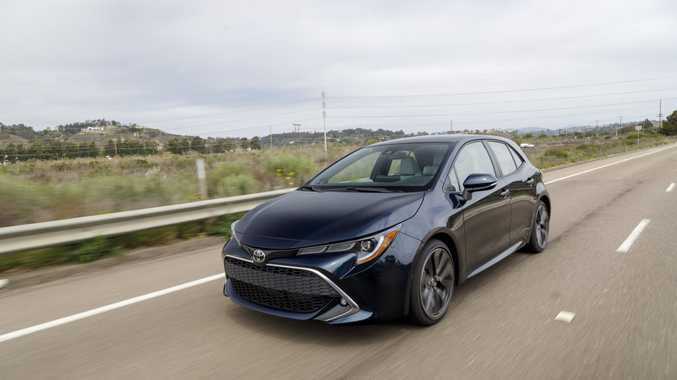 "But rather, as we have experienced with Camry, a favoured option for customers who appreciate its responsive, economical and low-emission performance for all driving environments." The new Toyota Corolla will combine a 1.8-litre four-cylinder petrol engine (72kW/142Nm) and an electric drive motor (53kW/163Nm), with a maximum combined output of 90kW. Performance does not compare too favourably with the outgoing model that had a combined power figure of 100kW and a lower fuel use figure of 4.1L/100km compared to the new version's 4.2L/100km. However, Toyota insists that a number of weight saving measures including smaller, more efficient electric motors and a lighter structure thanks to the Toyota New Global Architecture underpinnings make for a more engaging drive. Toyota will reveal full specification and pricing details closer to the car's launch date.